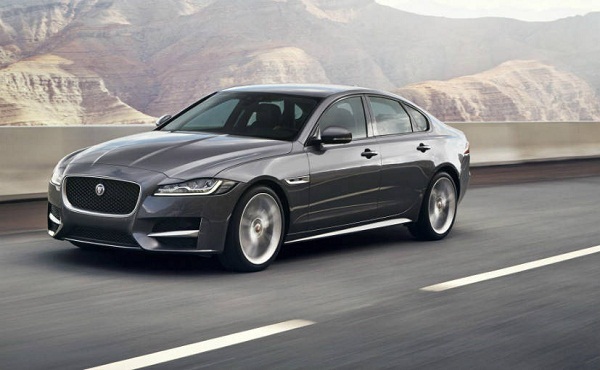 British luxurious car maker Jaguar is all set to launch the refreshed 2016 XF in Indian car market sometimes during this month and for this bookings have also been commenced by the car maker on down payment of Rs. 5 lakh. The refreshed version receives subtle updates as compared to its erstwhile version launched few weeks back. 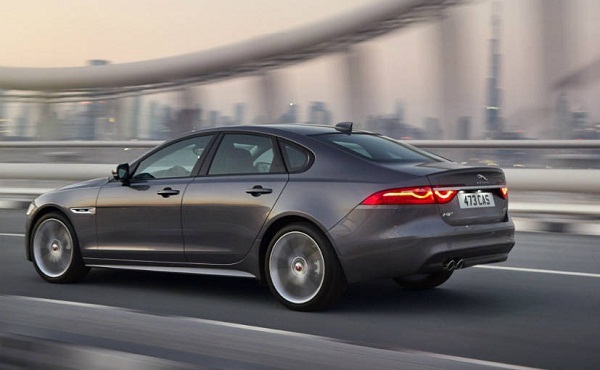 Developed completely on new platform by making exclusive use of Aluminium the 2016 Jaguar XF is about 190 kg light weight than its previous version. The other updates introduced in new XF include new bottom lines at the front fascia followed by F shaped rear lamps. The side profile has been customized with option of 18 inch and 20 inch alloy wheel. Apart from this logo of XF has been mounted on bootlid. Mechanically Jaguar XF will be offered with option of two engines in diesel variant which will include 2.0 litre Ingenium diesel engine boosting the power of 163 bhp and torque of 180 bhp and mated with transmission option of both manual and automatic. Another engine option in diesel variant will include 3.0 litre V6 diesel engine that will churn the power of 300 bhp. The sedan will also be offered in petrol variant which will comprise of 3.0 litre V6 petrol engine churning the power of 380 bhp. It is believed to be offered with starting price of Rs. 55.3 lakh (ex-showroom price). Inside the cabin the new XF will be decorated with 12.3 inches fully TFT instrument cluster, 10.2 inches touchscreen infotainment system, laser HUD, four zone climate control, 10 color ambient lighting system. It also adorns wide connectivity options including smartphone app which makes it easier for driver to look after various control on his car. Physically the new XF will be 7mm shorter and 3 mm lower than its ongoing version.